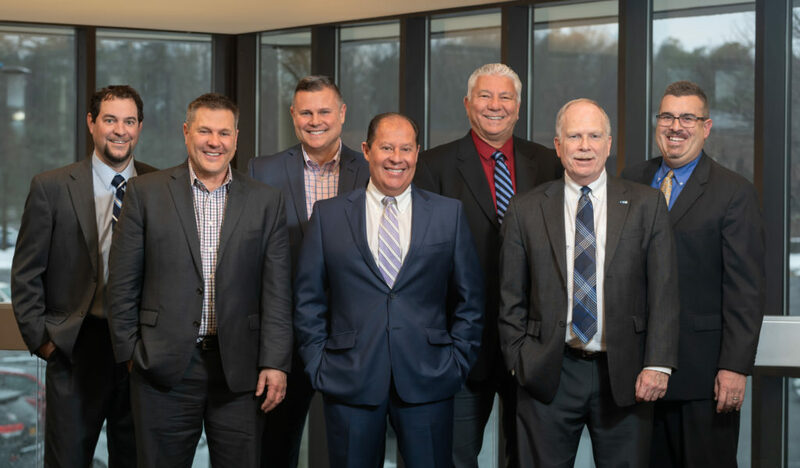 Based in Saratoga Springs, NY and serving Albany, Boston, NYC and beyond, Ferraro Amodio & Zarecki CPAs (FAZ Forensics) is an experienced team of leading forensic CPAs and Certified Fraud Examiners (CFEs) who truly understand individual clients’ needs. We leverage deep forensics experience and a genuine, people-focused approach to provide best-in-class forensic accounting, fraud prevention, and investigation services. What’s an Acceptable Approach for Household Services? A boutique firm specializing in forensic accounting and advisory services based in Saratoga Springs, NY. © 2018 FAZ CPAs. All Rights Reserved.